Yellowfin has launched the first ever integrated and virtualized Data Preparation Module for analytics, delivering guided processes for transforming data into consistent formats suitable for exploration, analysis and report building.Fully integrated into the metadata layer of Yellowfin’s BI platform (now termed data preparation layer), the new Data Preparation Module offers clients a unique method of integrating, managing and acting on more data in less time. Yellowfin’s Data Preparation Module will enable organizations to easily model, profile, clean, shape, enrich, secure and publish all data desired for reporting and analytics in a single BI environment. The Data Preparation Module will be included as part of a standard Yellowfin license at no additional cost. Yellowfin will enable clients to maintain unparalleled consistency, governance and security across all data and BI content. Any data preparation actions performed will be uniformly reflected across all content based on that metadata layer throughout your organization – from reports and charts, to dashboards and Storyboards. 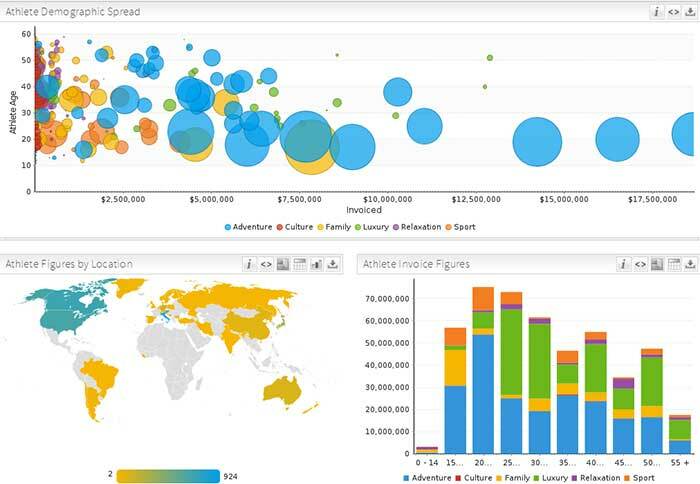 analyze all data sources for analytics in a single BI environment. This enables clients to avoid the problems associated with traditional approaches to data preparation, which force organizations to undertake data migration processes, that put data governance and security at risk. Additionally, by delivering data preparation as well as reporting and analytics capabilities in a single application, Yellowfin enables organizations to avoid the cost, complexity and data provisioning bottlenecks of a multi-tool approach.